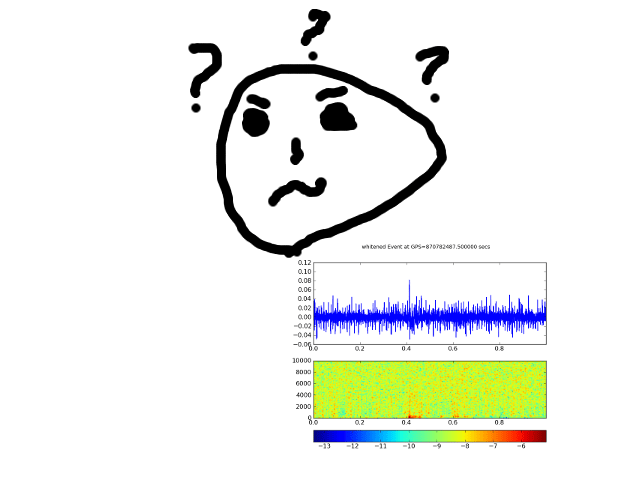 Curious about what Signal Processing is? Are you curious to know what is Signal Processing? Have you have ever heard “we need to process the signal”or “we need to analyse the data” and you want to know what does it mean? What a data analyst or data scientist really does? I’m a data analyst, I love analysing data, looking into them, finding different way to extract features, for this reason I decided to share this passion with others and start this project to gather simple python notebooks for doing Signal Processing, Machine Learning and Data Analysis. This is an Introductory page to set up the environment to run the code I’ll propose in my posts. To run python scripts or ipython notebook you need to set up a python environment. can do it for you. There are many good tutorial on the net for signal processing and many good book on the argument, so this is only a short list.